We breathe 10 to 20 thousand litres of air per day. With so much air being taken into our lungs every single second, it is vital to ensure we are breathing in clean air, free of toxic chemicals. Hazardous air pollutants can have a severe impact on your health and can even lead to serious disease and illness. 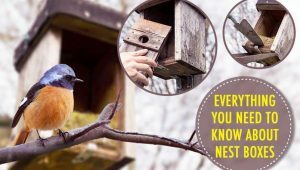 Harmful toxins can be present in our homes, and many are colourful and odourless, so we don’t even know whether or not we’re being harmed by them. Even many air “purifiers” may release significant amounts of ozone into the atmosphere. We can work to prevent these toxins whether in the form of carbon monoxide detectors or lead testers, but there are other ways to purify the air in which we breathe. When we think about houseplants, we usually think of a way to add colour, livelihood, and decoration to our homes. Growing plants inside your home can bring beauty, vitality, and life into any living space. Growing certain plants in your home can also have health benefits beyond what you could imagine. We live and breathe in a toxic environment—even if we don’t wish to admit it or believe it. What Toxic Chemicals Lurk in Our Air? Our modern day homes are rife with pollutants that can cause a host of health problems. Formaldehyde is commonly found in drapes, glues, and coating compounds. 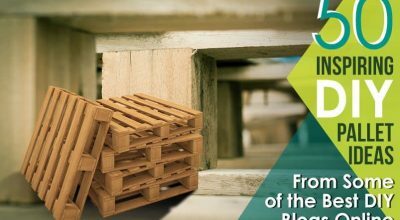 Benzene is a component of paint supplies and tobacco smoke, and trichloroethylene is used in adhesives, spot removers, and other household products. Other chemicals from furniture, detergents, air fresheners, and household cleaners can lurk inside poorly ventilated homes, and yes, even homes with good airflow. These household objects can release harmful gases into the air, which we take in every single day, and these pollutants can have an adverse effect on our health. 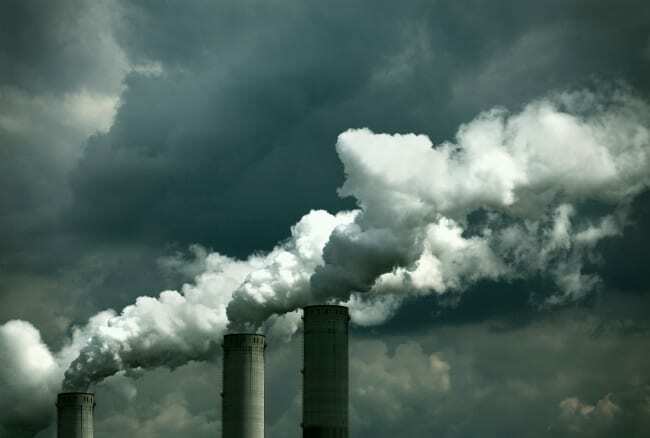 Poor air quality from pollution, odours, moulds, and chemicals can impact your breathing which can have a variety of negative consequences on your health. So, what does keeping a few houseplants around in your home do to improve the quality of air and thus the quality of life you have? Plants can act as the middlemen amongst the air you breathe and the toxic chemicals. The plants breathe in the “bad” air and turn dangerous toxins into harmless substances. These plants also contain purifying benefits that help promote relaxation, which can lead to healthier sleeping patterns and overall better (and healthier) days. How Do Plants Stop Toxins in Their Tracks? NASA, with assistance from the Associated Landscape Contractors of America, conducted a two-year Clean Air Study, directed by Dr. B.C. Wolverton, an environmental engineer. What started as a study to provide cleaner and purer air for space stations turned into a study on houseplants as healing air purifiers. Scientists worked to find the most effective common indoor plants for filtering toxins in the air. This study, in the late ’80s and early ’90s, of the interaction of plants and air, found that houseplants, when placed in sealed chambers in the presence of specific chemicals, removed those chemicals from the chambers. These scientists identified 50 houseplants that remove many of the pollutants and gases in the air. 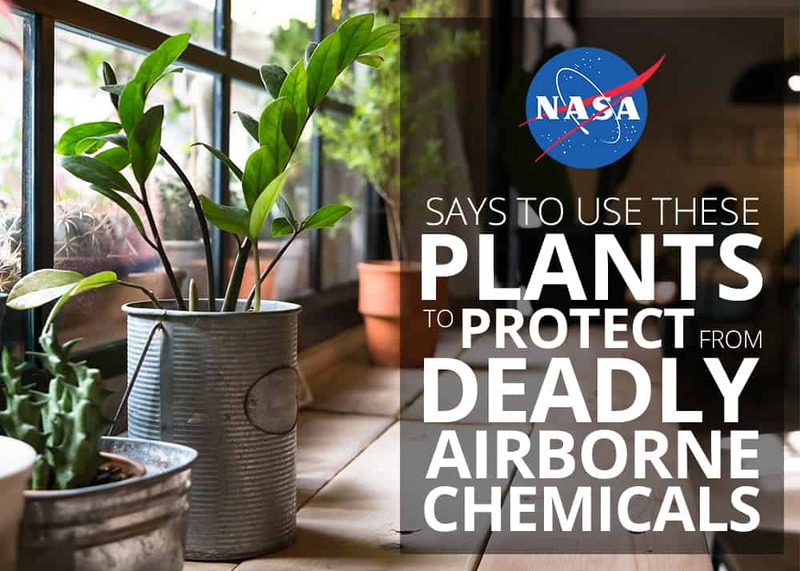 They also found that these plants are effective at removing chemicals that have been linked to health effects like headaches and eye irritation including benzene, formaldehyde, and trichloroethylene, xylene, and ammonia from the air. The NASA study also found out that, in addition to what some plant physiologists already knew, plants absorb carbon dioxide and release oxygen as part of the photosynthetic process. As most of us learned in grade school, plants directly absorb carbon in their life-dependent process known as photosynthesis. By converting carbon dioxide into oxygen during photosynthesis, plants naturally remove excess carbon contained in the seemingly fresh air. During the process of photosynthesis, foliage also removes other chemicals from the atmosphere including nitrogen oxides, airborne ammonia, and sulphur dioxide that are large contributors to the smog and greenhouse effect problems. Noted the very best of the air purifiers from NASA’s study, the Areca Palm is a very popular office and household dweller. Its popularity grew exceptionally when it scored very high in all categories during NASA’s study. It can purify benzene, formaldehyde, and trichloroethylene from the air. It is also a very effective air humidifier. This plant takes carbon dioxide and turns it back into oxygen. In addition to producing oxygen and lowering carbon dioxide levels, it also removes certain pollutants from the air to help provide clean indoor air. Areca palms prefer bright sunlight, but too much light can scorch the leaves. It is important not to overwater these plants and they do best in moderate temperatures. As the plant grows taller and taller, its air-purifying effects grow even more. 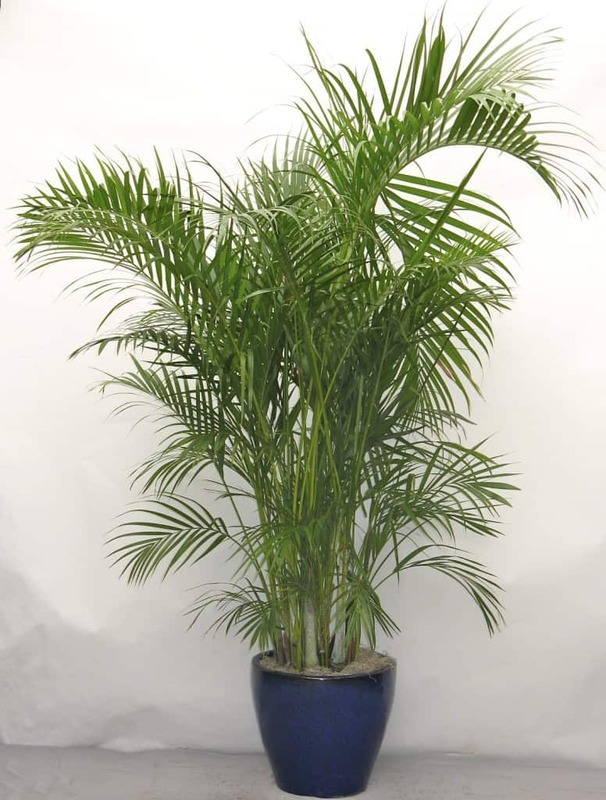 Not to mention, the areca palm is non-toxic to pets! The NASA study concluded that English Ivy is the one of the highest purifying houseplants because it is the most efficient plant to absorb formaldehyde. Its leaves can improve symptoms of allergies and asthma. The American College of Allergy, Asthma & Immunology reported that, in a 2005 experiment, English Ivy removed 94% of airborne faeces and 78% of airborne mould in as little as 12 hours. Ivy leaves are also commonly used to eliminate respiratory tract congestion and inflammation. Ivy leaves act as an expectorant and can break up the phlegm and mucus in the bronchial system, and by removing these breeding grounds for bacteria, you can improve your overall health and reduce your illness healing time. 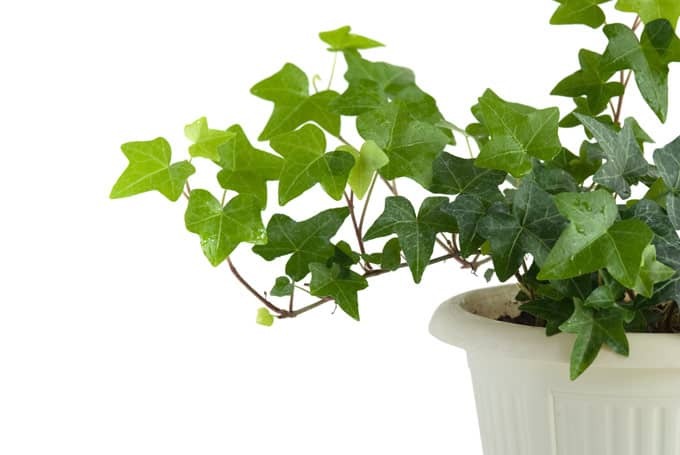 English Ivy is easy to grow and survives in moderate temperatures with medium sun exposure. The vine looks great in a hanging basket or on a ledge where the leaves can trail down. This plant can be toxic if ingested by kids or pets so make sure to keep it out of their reach. Aloe Vera is well known for soothing inflammation, scars, and burned skin. It is also among the most powerful plant air purifiers in the world. Whilst aloe vera helps clear chemicals like formaldehyde and benzene (a by-product of chemical-based cleaners, plants, and more) from the air, it also lowers carbon dioxide levels. Unlike most plants, it releases oxygen and absorbs carbon dioxide at night. The rare ability to absorb CO2 concentrations in the dark makes Aloe an excellent bedroom companion that can help you get a more restful sleep. Aloe is also a smart choice for a sunny kitchen window as it needs direct sunlight. 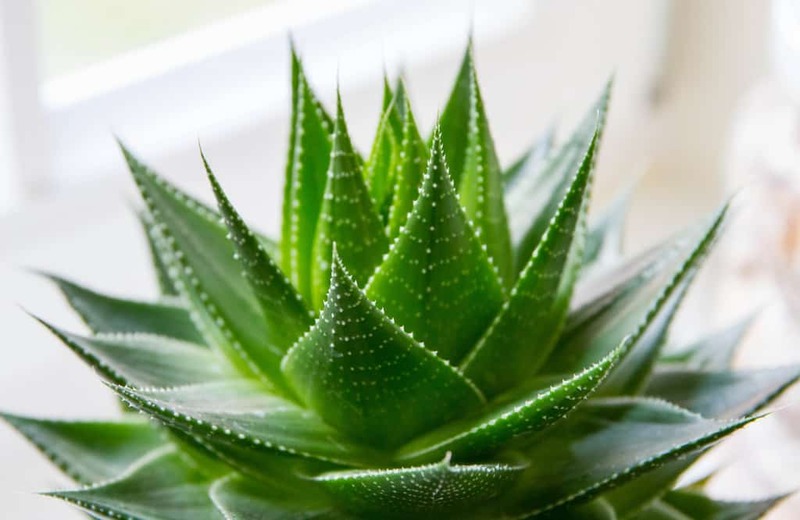 Beyond its air-cleaning abilities, Aloe is one of the most notable air purifying plants. Aloe Vera is very easy to care for, requiring minimum water and attention. Not to mention, the plant is regularly used to heal sunburns, cuts, and wounds. The Egyptians called it the ‘plant of immortality’ because it is so resilient. 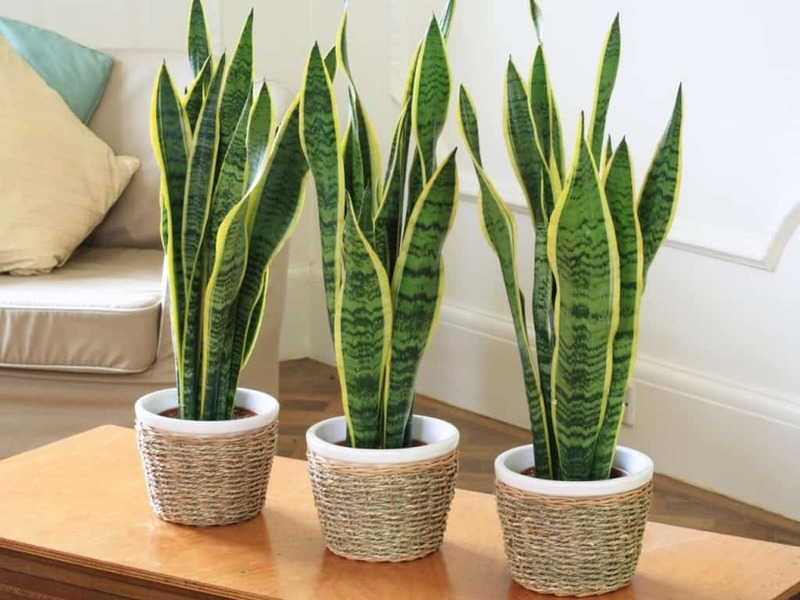 Otherwise known as the mother-in-law’s tongue, the snake plant is one of the best plants for filtering out formaldehyde, commonly found in cleaning products, toilet paper, and tissues. You may also want to put a couple of these sharp-leafed plants in your bedroom. Interestingly, they absorb carbon dioxide and release oxygen at night (the opposite of the process most plants follow). Sharing your room with these plants could give you a slight oxygen boost whilst you sleep. The NASA study shows that the snake plant can reduce respiratory symptoms, eye irritation, and headaches, whilst also reducing the need for ventilation. During this process, NASA sealed a snake plant in a chamber with various noxious gases for 24 hours and found that it reduced the amount of Benzene in the air by 53% and the amount of Trichloroethylene in the air by 13.4%. The snake plant is also great for sleeping beside you at night because it can provide a significant amount of oxygen to indoor environments at night. In the bathroom, it’ll thrive with little light and steamy, humid conditions whilst helping filter out air pollutants.. This colourful plant can brighten any room or office. Its blossoms can also filter out benzene, which is commonly found in glue, paint, plastics, and detergent. 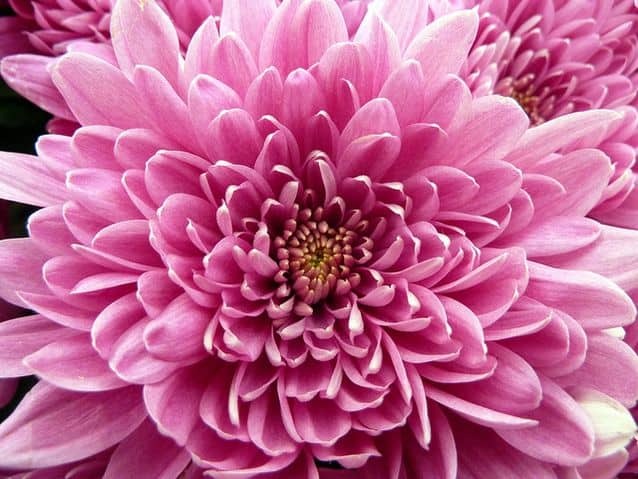 The name “Chrysanthemum” is derived from the Greek words “gold” and “flower”. The flower also has many medicinal benefits. It can be used to treat chest pain, high blood pressure, type 2 diabetes, fever, cold, headache, dizziness, and swelling. When combined with other herbs, it can also be used to treat prostate cancer. Chrysanthemum tea is a very popular summertime beverage in areas of southern China. 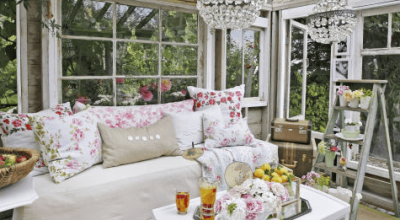 These plants need bright sunlight to flourish indoors. It is important to find an area that gets sunlight even in the winter. Water the plant often, keeping the soil damp at all times. The Ficus, otherwise known as the “weeping fig,” or the “ficus tree,” is an evergreen, which essentially means it stays green all year round, making it a great indoor house plant. The Ficus works diligently to remove pollutants from furniture and carpets. It is a popular houseplant that is also very effective at purifying the air in your home. According to NASA’s Clean Air Study, the Ficus tree was effective at cleansing airborne formaldehyde, xylene and toluene. Though it takes some effort to look after it, making sure you water it moderately and always clean its leaves from dust is a must. 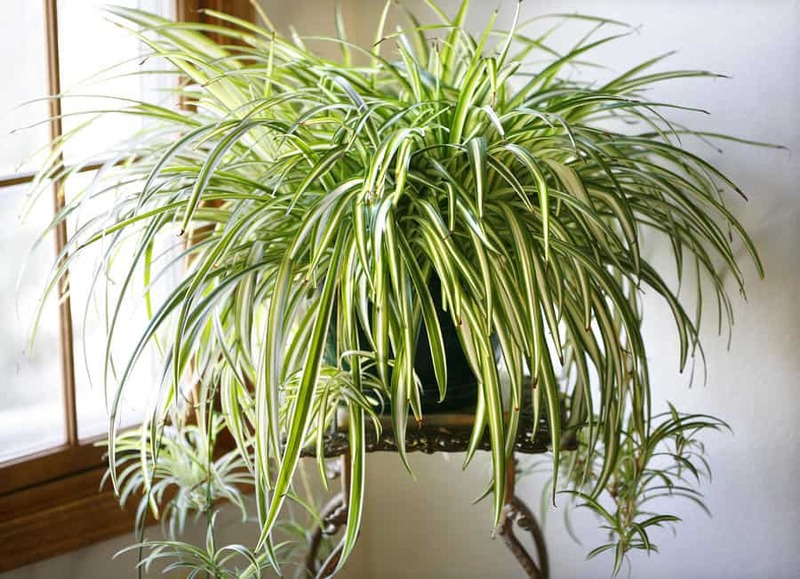 The spider plant is one of the easiest plants to both grow and look after and is one of the most common houseplants. It is easy to maintain as it barely requires any water to survive but has an enormous impact on purifying the air we breathe. The spider plant purifies air rapidly and works in filtering chemicals released from rubber and leather, making it very suitable for garages or small workshops. These plants are also safe for pets, so no need to fret about keeping too many around your puppy! One of the most common houseplants, the peace lily, is a plant that happens to love the shade and thrive in high humidity, which makes it great for decorating the bathroom. The peace lily is also excellent at absorbing airborne toxins. 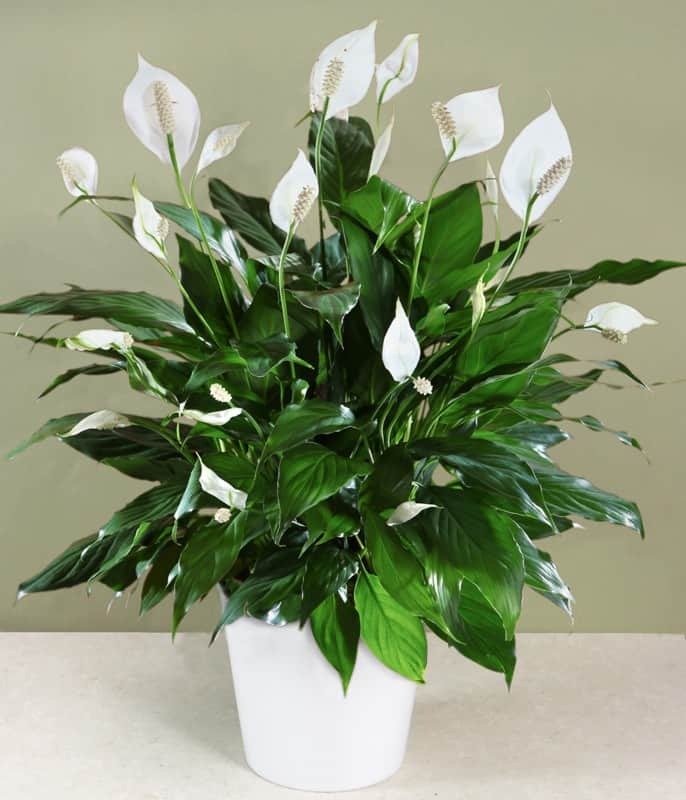 The peace lily can remove benzene, formaldehyde, xylene, ammonia, and trichloroethylene from the air. The peace lily helps reduce the levels of mould spores that grow in the home by absorbing those spores through its leaves and circulating them to the plant’s roots where they are used as food. In bathrooms, the Peace Lily can help keep shower tiles and curtains free from mildew and the plant can absorb harmful vapours from alcohol and acetone. Research confirms that routine exposure to these chemicals, commonly found in personal care products, can lead to dry eye syndrome, dizziness, and muscle weakness. Though toxic to pets, the peace lily still reaps many benefits to purifying the air for humans. 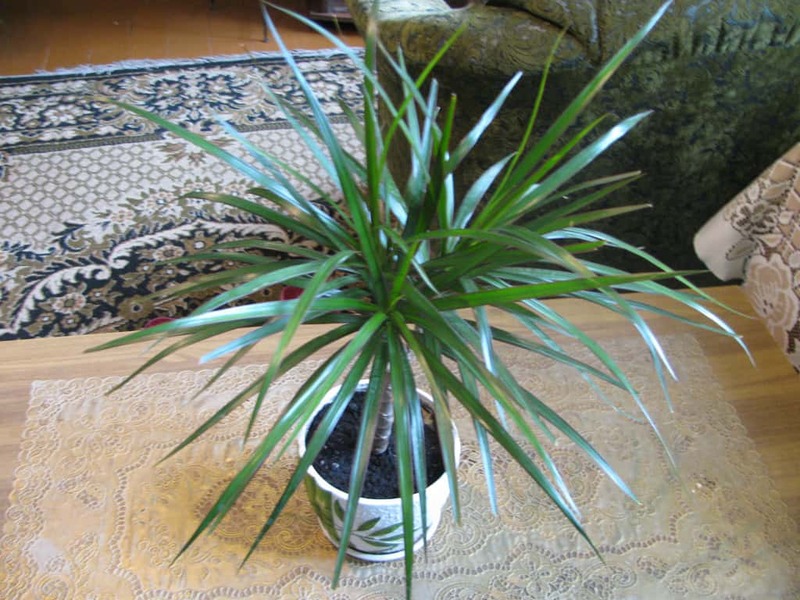 The Dracaena plant is best for ridding the air of chemicals found in lacquers, varnishes, and gasoline. This species of plant, similar to other houseplants, can help fight against what is known as the “sick building syndrome,” which is caused by polluted indoor air. Sick building syndrome can lead to headaches, sore eyes, nausea, or loss of concentration. Plants belonging to the Dracaena genus not only purify the air by removing carbon dioxide, but they are also known to remove benzene, formaldehyde, toluene, and xylene. Besides oxygen, humidity is also an important factor to note. In terms of health ailments, if it is too high or too low, it can lead to health problems. Houseplants including Dracaena species, are known to help with controlling the humidity inside a room, therefore improving your health. 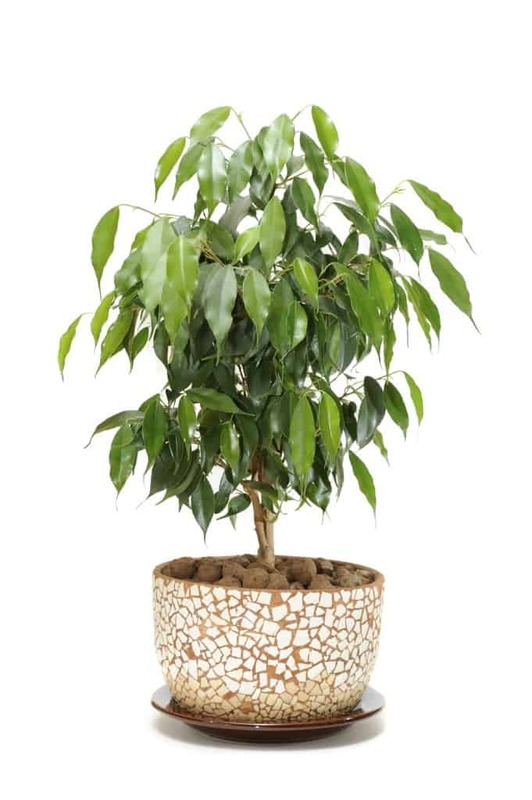 Dracaena absorbs carbon dioxide whilst emitting fresh oxygen, and the more oxygen you get into your body, the more you increase your concentration and productivity. Having a Dracaena plant inside your room will also help reduce stress, anxiety, and mental exhaustion. 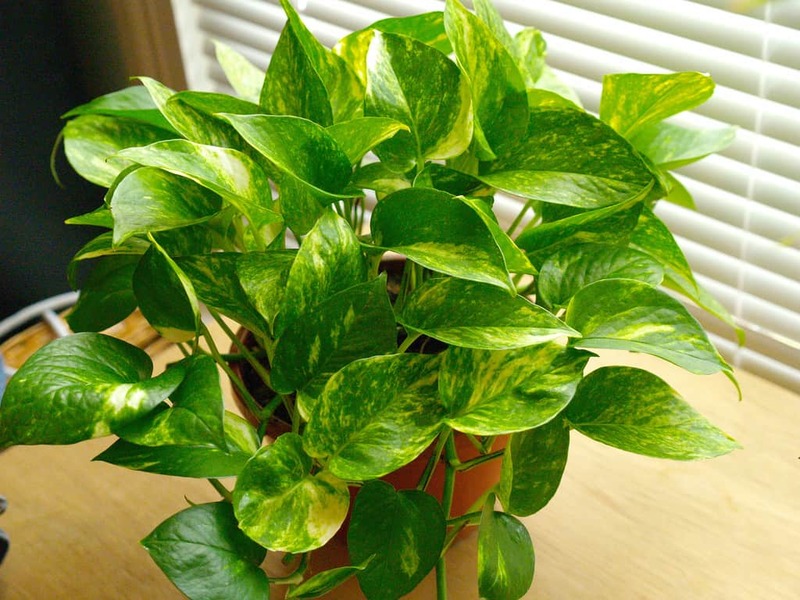 Among the top 10 of air purifiers in NASA’s study, the Golden Pothos cleans the air in the room where you place it of toxic fumes like formaldehyde, which you often find in rooms that have been recently painted or furnished. Pothos also removes benzene and carbon monoxide from the air, which is why you should put one of these plants in your bedroom to make sure you have enough oxygen whilst you sleep. Also, some studies have found that pothos can help eliminate odours. For all of these reasons, you can place a pothos plant in your kitchen, bathroom, or living room to spread its benefits throughout your home. Pothos stays green, even if kept in the dark, which makes it ideal for basements and garages. A proficient grower, Pothos is great in containers and hanging pots where its trailing vines can tumble over the pot’s edge. Every single one of the houseplants listed above is great tools to improve your indoor air quality. For the most part, they’re easy to care for, nice to have around and will help you breathe easier, during both night and daytime. However, they’re just tools to help you stay healthy. In the long run, there are many other things you can do to improve the air quality in your home. The best method to improve your indoor air quality is to have some of these houseplants around and try to eliminate the source of the pollutants to cleanse the air at all times.